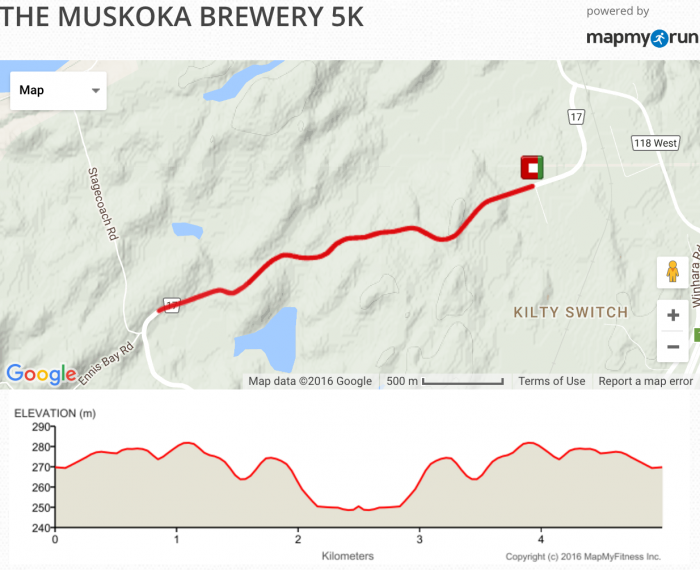 Run a 5k with friends and celebrate with a cold Muskoka Brewery beer as you cross the finish line. What could be better?! Created by the organizers of Band on the Run. Every participant will receive a beer, a customized race beer glass and a t-shirt to commemorate the occasion. Celebrate at a party after the race hosted by Muskoka Brewery with live music. Race starts at 3pm and the party goes until 6. Registration is open online until 12 noon on July 8th. After that please register in person at the Muskoka Brewery. Want to register for the Creemore Springs Brewery 5K at the same time for only $45 more? You'll have the oportunity to add that item once you start the registration process. Registration is non-refundable. Participants must be 19 years of age or older. Run or Walk - there's a cold beer waiting for you! There are two events in the 2017 Craft Brewery Running Series. July 8th at Muskoka Brewery and August 12th at Creemore Springs Brewery. Events start and finish at the Breweries. Participants receive a cold beer as they cross the finish line - not to mention amazing quality t-shirts, a customized beer glass and a fabulous party with live music. When you sign up for both at the same time* - the second event is only $45 - and you still get all the swag, the beer and the party! When you start the registration process you'll have the option to add the second event. *This discount is only applicable if you sign up for both in the same registration transaction.